A streamlined purchasing process is every business’s dream. 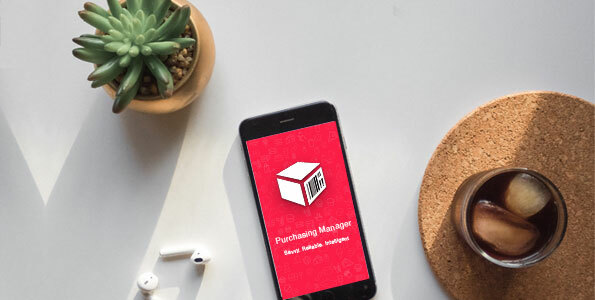 Whether you manage purchasing for a large organization or a small business that records every order on paper, there are always ways to make your purchasing more efficient and improve your purchase management results. One biggest bottleneck of the current purchasing process is writing ordering slips for month’s order, and wait for vendors to hand them over. Paper records are prone to damage, and you may miss out on any order as well. Share Order- Share your order list with different vendors through online messenger, email, etc. Purchasing Manager is fully customizable, and an ideal purchasing solution for all businesses. Download the app today to explore its features.